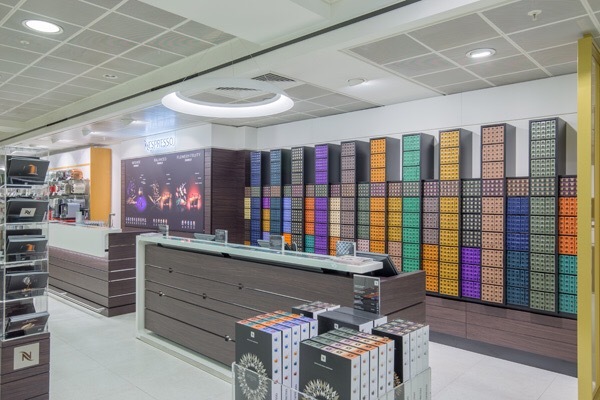 Premium coffee brand Nespresso has opened two new boutiques in John Lewis Kingston and Peter Jones in Sloane Square. Now for the first time, John Lewis customers will be able to taste, purchase and learn more about the Grand Cru coffees at the two new boutiques. These openings represent a pilot for Nespresso with the possibility for future boutiques in John Lewis stores across the UK. ‘We are proud to have been partners with John Lewis for many years. 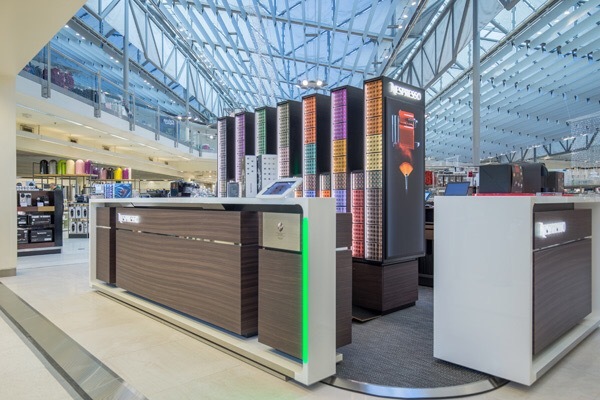 This announcement represents the next stage of our partnership, as we bring our coffee expertise to customers at John Lewis in Kingston and Sloane Square,’ says Francisco Nogueira, Nespresso UK & Ireland managing director. ‘To date, John Lewis customers have been able to purchase machines in-store but have not been able to purchase, taste or learn about our 24 Grands Crus. This is all about to change. 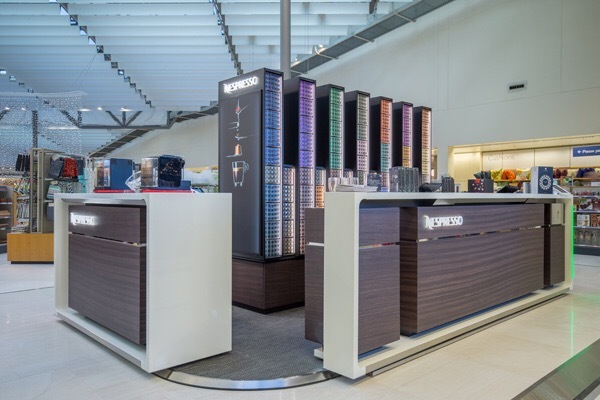 John Lewis customers will now have the opportunity to enjoy the full Nespresso experience similar to that experienced in our stand-alone boutiques. Posted on December 6, 2016, in #retail, #uk. Bookmark the permalink. Leave a comment.